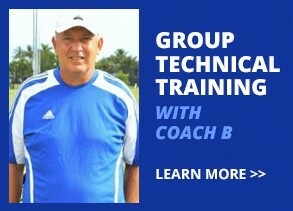 This tryout is for competitive/travel soccer. The season goes from July 23, 2019 to May 1, 2020 for U15 to U19 teams and August 1, 2019 to May 1, 2020 for U8 to U14 teams. We plan on having A and B team for the following age groups: U10, U11 and U12, U13, U14, & U15. Other age groups could have a second team if there are enough quality players. CCSA offers will be holding tryouts for two of its programs – US Soccer & FYSA. Please see the below information for your desired program’s tryout date and time, listed by age group. Sign up online for tryouts. 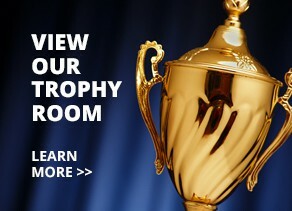 Go to your CCSA account and click the blue “REGISTER NOW” at the top of your CCSA home page. More information about the program, including coaching assignments, will be emailed out prior to tryouts, and will also be posted on all of our social media sites. US Club tryouts for our U13-U19 teams will be held April 23rd to April 25th at Pelican Soccer Complex. Upon arrival, please check-in at the office to sign tryout application. 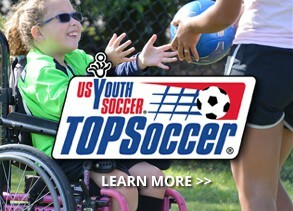 We will not be holding US Club tryouts for our upcoming U12 and younger teams. We feel that US Club has nothing to offer these younger teams at this time. We also feel that the teams playing in April 27th tournaments should be preparing for that event next week. 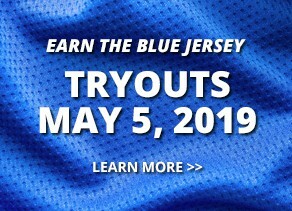 We will be holding FYSA tryouts for our U8 to U12 teams during the FYSA tryout week only May 6th to 9th with makeup/rainout dates May 10 and May 11. Registration will take place on Sunday May 12, 2019. Schedule for registration will be announced at a later time. Options 1) Pay in full with a check for $725. Options 1) Pay in full with a check for $500.